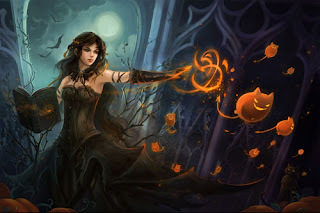 Travelling Gothic Witch: Halloween Fun!! 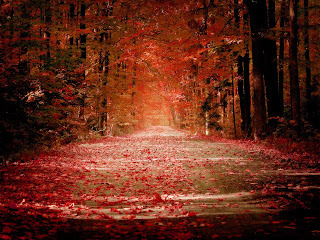 Happy October my decadently dark readers! 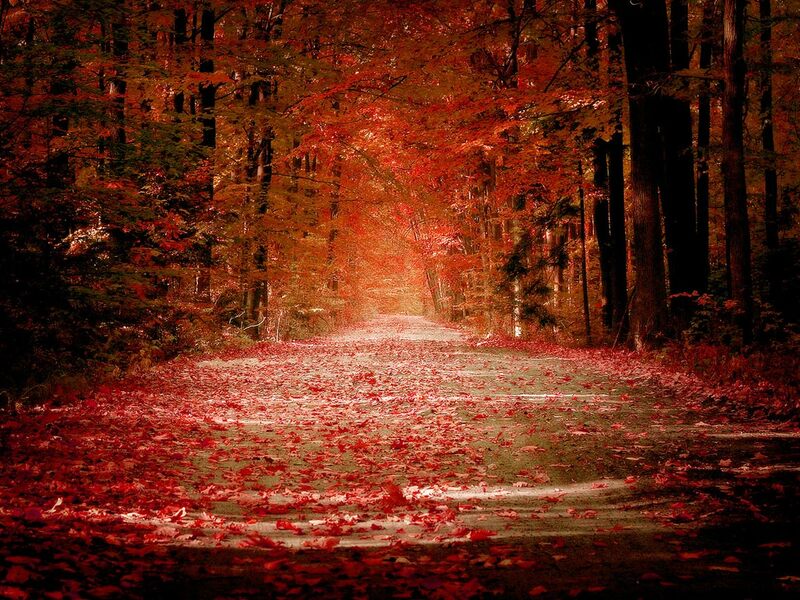 unfortunately my area is not even close to looking this beautiful yet (woe is me lol). Buuuut that is not all i love about this time of year, its finally coming up to my 19th birthday and Samhain (Halloween for the none witchy of you readers) its absolutely my favorite holiday of the entire year. with pumpkins, bats, spiders, witches and coffin shaped goodies appearing on the shelves i would normally end up going to every pound-land charity shop, supermarket and shopping center just to stock up on all these delectably adorable goodies. unfortunately however i have to save for a lot of holiday type things and house renting things for next year so i cant *cries*. Ah well at least i have an amazing partner to occupy my time with so i wont have to think about all those goodies. i hope you all enjoy decorating your rooms and houses up to your hearts content in my place this year ^^. 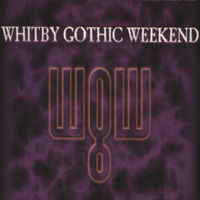 Another event i look forward to at this time of year (again something i am unable to attend due to college and work) is the WGW (Whitby Gothic Weekend) for all those of you going have enormous fun and say hi to the whitby wyrm for me if you spot it. 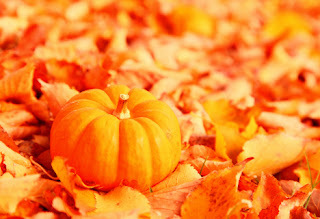 not many people know this but my favorite part of Halloween is the abundant supply of pumpkins to make lovely treats out of such as soups or savory pumpkin candies. 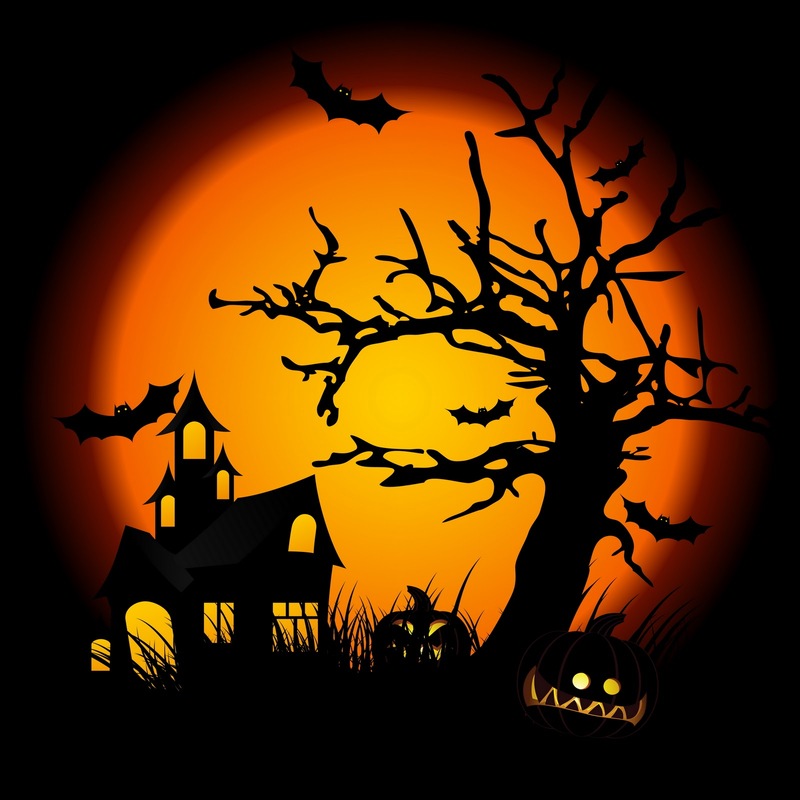 and also who could forget the fabulously spooky jack'o'lanterns in many different designs i am already planning how mine will look this year what about you? and last but not least for all of my witchy readers how are you planning to spend Samhain? do you have any ironic dress up looks for Halloween such as black cat plushies or pointy black hats and shoes? i would love to hear everyone's Halloween habits so until next time my decadent friends blessed be!